Samsung Electronics new 2019 lifestyle TVs, The Frame and The Serif TV, will be on display at CES 2019, the world’s largest consumer electronics show in Las Vegas. The 2019 Frame and Serif TV combine award-winning and innovative design that fits any home décor with superb QLED picture quality and Smart features to provide consumers with the best possible TV functionality. The Frame and Serif TV, Samsung’s flagship lifestyle TV lines, go beyond the traditional concept of a TV to pieces of home décor that elevate the design of any living space. At CES 2019, this year’s Frame and SERIF TV will be on display in the large lifestyle TV exhibition zone of Samsung’s booth to showcase their innovative design, performance, and how they seamlessly blend into daily life. 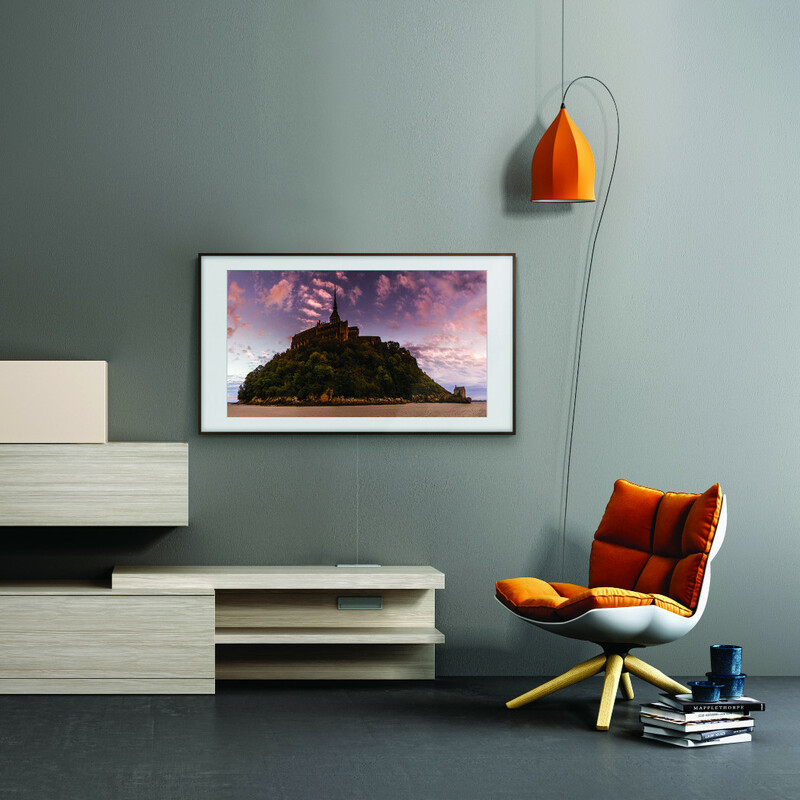 When it is not being used to enjoy TV or movie content, The Frame’s Art Mode displays digital pieces of artwork, including paintings and pictures, to turn an everyday living space into an art gallery as explained in Samsung and Magnum Photos intros Fine Art, Everyday Collection on The Frame. 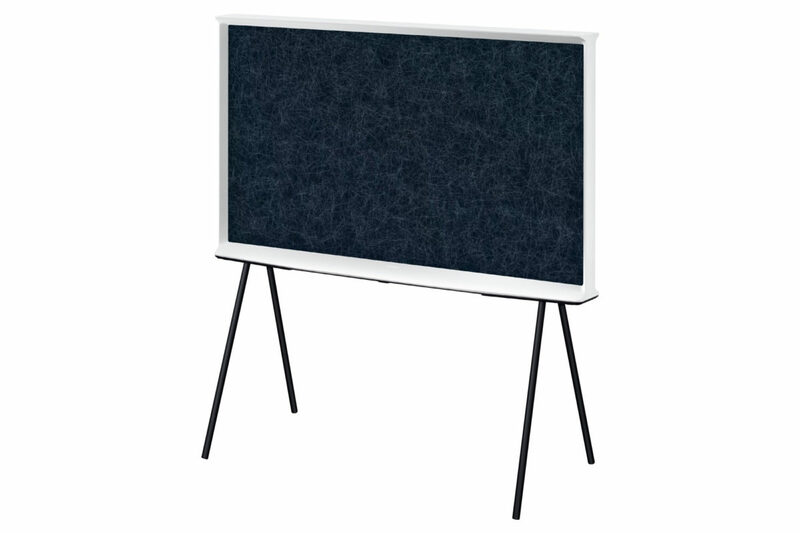 In addition, The Frame’s Luminance Sensor adjusts colors on-screen to fit the ambient brightness of the room, delivering the optimal settings to display artwork on screen. This year’s model of The Frame also features the pristine picture quality of QLED, which offers deeper contrasts, deeper and darker blacks and 100% color volume. With these enhancements, users can both enjoy content in the most premium quality and appreciate artwork when the TV is turned off. In addition, The Frame’s Art Store is building on its partnerships with the world’s most prestigious galleries and museums by providing access to over 1,000 pieces of art. In the Art Store, masterpieces from the Uffizi Galleries in Italy, the Van Gogh Museum in The Netherlands, Te Papa in New Zealand have recently been added. Samsung will continue to expand its partnership with museums in the future to strengthen the art distribution ecosystem. The Serif TV was developed an aesthetic-focused TV in collaboration with Paris-based design brothers Ronan & Erwan Bouroullec, two of the world’s most famous industrial designers that specialize in furniture. The Serif TV was granted the prestigious 2016 iF Design Award, the 2016 Wallpaper* Design Award in the UK and the 2016 Good Design Award in Japan – making it the first Samsung TV to win these prestigious accolades. The 2019 Serif TV also comes with cutting-edge QLED technology to deliver improved picture quality. Ambient Mode, an award-winning feature in Samsung’s QLED lineup, provides information, was also added to enhance The Serif’s functionality. 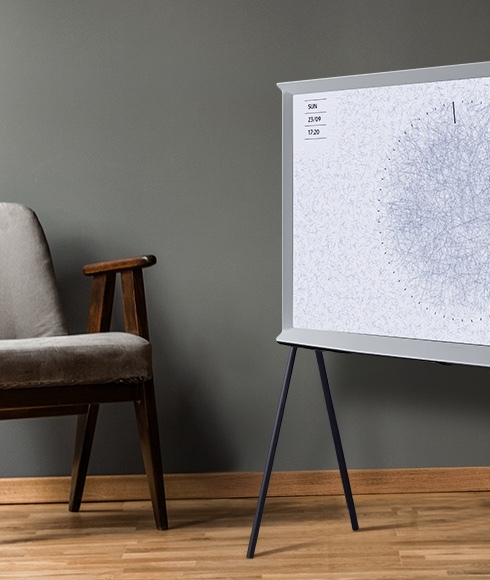 It’s anticipated that the Frame and SERIF TV will be a hit with Samsung customers at CES 2019 that like the TV to be a truly functional work of art in their living room or space where people meet and mingle.